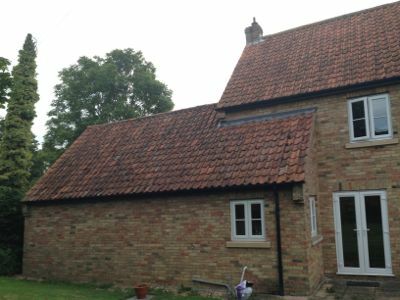 Remove the existing roof. 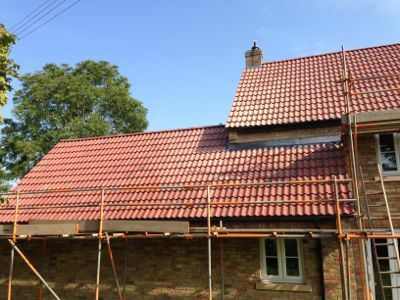 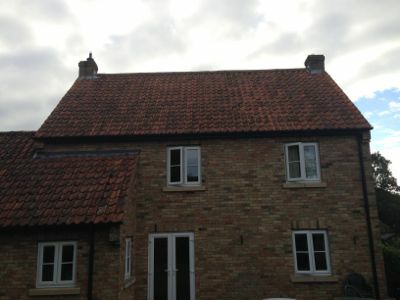 Supply and fix new roof with new materials, using a different roof tile to the existing. 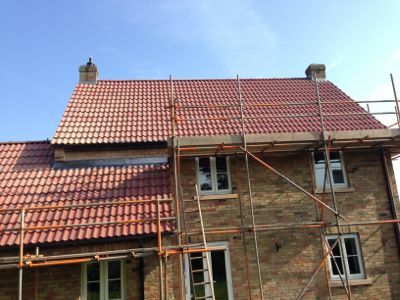 Lead flashings around the job.